If you want to be successful in your career you have to be able to market and sell yourself. While many understand that this really matters they still can find it a struggle. So what are some of the 7 key barriers that people have to marketing and selling themselves in the job arena? It’s easy to believe that finding a new role is not going to require a huge amount of time and energy. Many people simply don’t get that they are going to have to invest a lot personally to be successful. Hiring someone is a big decision for the recruiter. They are worried about getting it wrong. So your goal has to be to re-assure them that you can deliver if you get the role. It can be difficult to market and sell yourself and sometimes people just lack confidence in themselves and their true value. Remember everyone has doubts and the successful push on despite those doubts. Networking both on and offline is becoming more important. Increasingly recruiters are using social media and LinkedIn in particular to source candidates. Some people think that social media like LinkedIn is complicated. Yes it takes time to get to grips with it but there are more and more sources of support to get you up to speed quickly. Sometimes people think that because they have been in one organisation, industry or sector they are stuck. Learn how to show how skills are transferrable. After all 80% of what organisations do is similar. It’s the 20% that is specific. When we are good at something we often wrongly assume that everyone can do what you do and as a result you don’t actively promote what you have to offer. 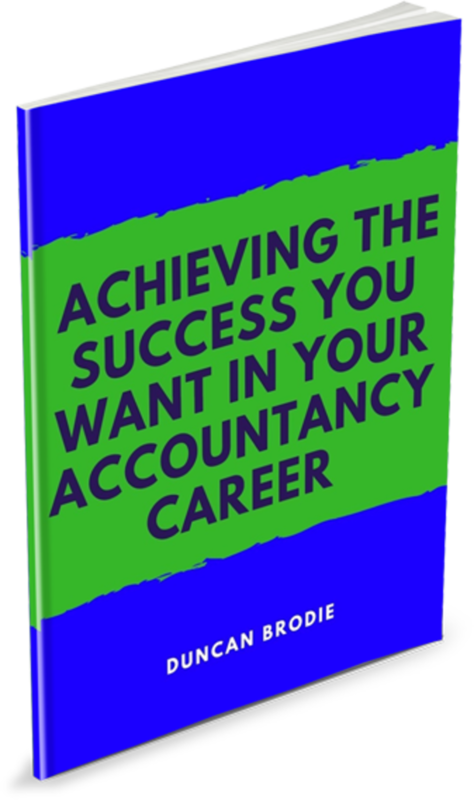 The Bottom Line: If you are going to fulfil your professional potential you have to learn how to market and sell yourself effectively in the job arena. Previous Post 10 Things About Leading You Won’t Discover In Books Next Post What Stops Managers Delegating?